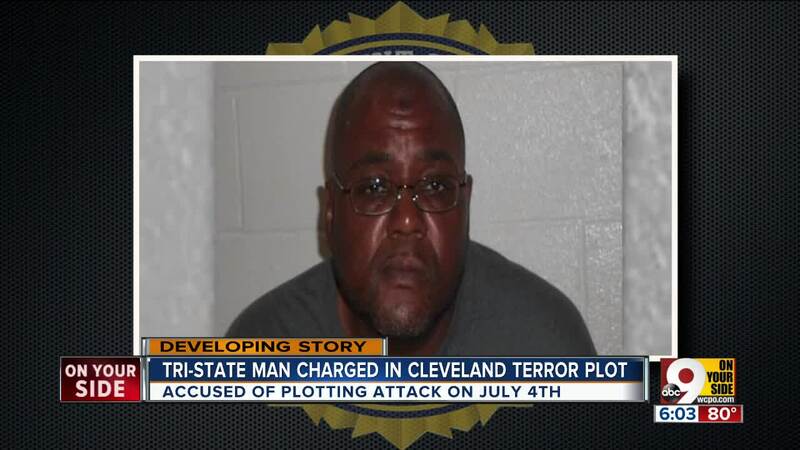 CLEVELAND -- A man from Cincinnati who federal authorities say recently scouted locations in Cleveland to attack people watching Fourth of July fireworks and talked of carrying out additional bombings has been charged with trying to support terrorism. 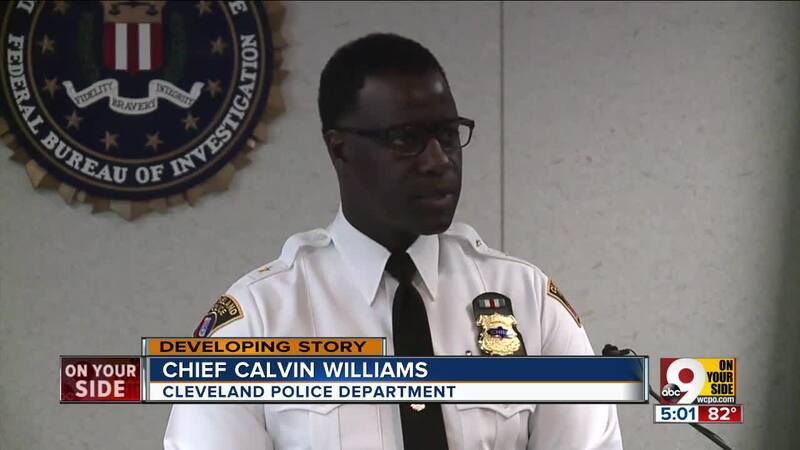 Demetrius Nathaniel Pitts, 48, was arrested in the Cleveland area Sunday morning, according to Steve Anthony, Cleveland FBI special agent in charge. He is charged in U.S. District Court with one count of attempting to provide material support to al-Qaida, a designated foreign terrorist organization. He appeared before a U.S. magistrate Monday. 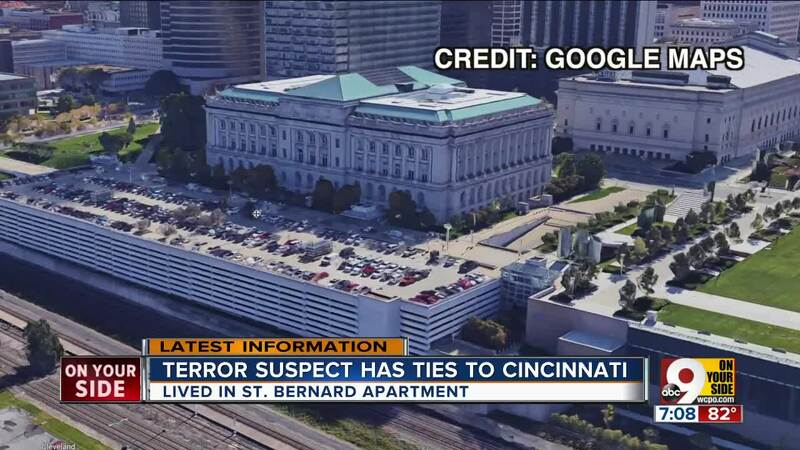 Anthony said the investigation began in Cincinnati -- where Pitts was living -- because he talked about a U.S.-based attack and his desire to join a foreign terror organization. In 2017, authorities received reports that Pitts was making statements supporting al-Qaida. Authorities first became aware of Pitts in 2015 when he made comments about the military from a Facebook page under the name Abdur Raheem Rafeeq, according to court documents. He also made comments regarding a jihad training camp. Pitts' Facebook posts were disturbing, Anthony said, and an undercover agent met with Pitts to see if he was a threat to national security. Anthony said it was unclear how close Pitts was to carrying out his threats, but he said authorities couldn't sit back and wait to find out. 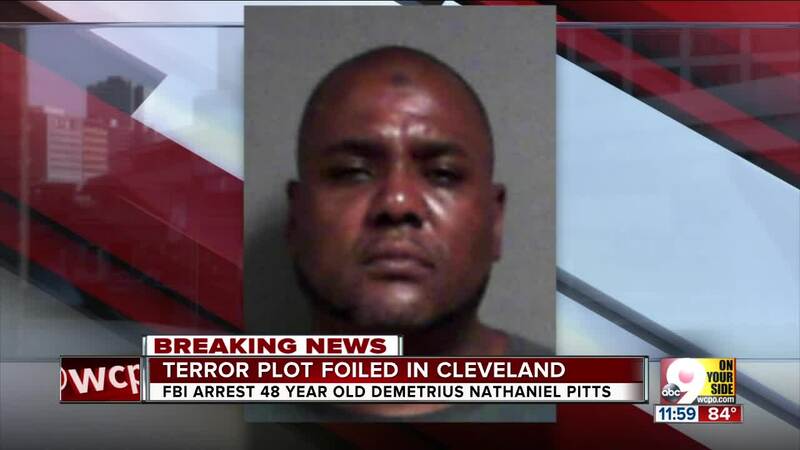 Pitts moved to the Cleveland area in May, and the FBI office in Cleveland picked up the case. He most recently in Maple Heights. Anthony said Pitts met with an undercover agent last week, spoke about the upcoming holiday and asked what would hit the U.S. to its core. Pitts told the undercover agent he wanted to "destroy the government." Pitts expressed interest in using remote controlled cars as explosives during Cleveland's Fourth of July parade, court documents said. He told the agent he wanted to detonate an explosive near Voinovich Bicentennial Park, and he was “pleased” the park was near the United States Coast Guard Station, the United States Army Corps of Engineers and the Celebreeze Federal Building. Pitts indicated in the discussion that he would travel to downtown Cleveland and conduct reconnaissance of a park and a U.S. Coast Guard Station, Anthony said. A day later, Anthony said, Pitts went to those places. Pitts shot video of the potential targets and then turned over the phone last week, believing the photos and videos would be given to al-Qaida members, according to court records. Other disturbing statements included Pitts' hatred for the military, wanting to chop off heads and hands and disposing of the bodies, Anthony said. Pitts met with the undercover agent one last time Sunday. 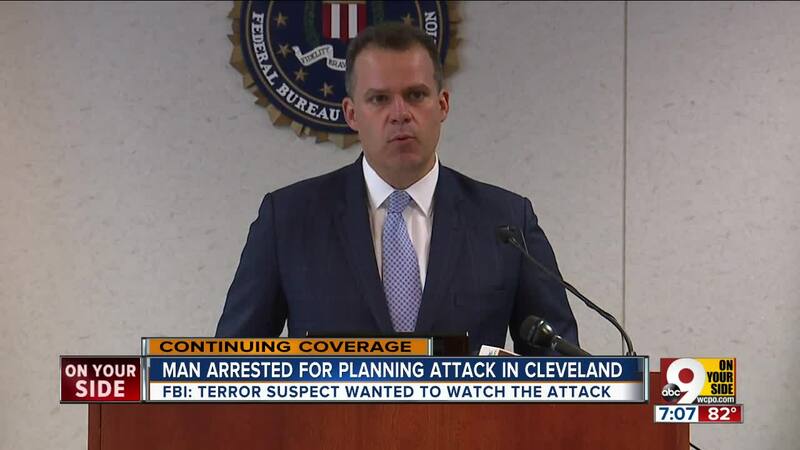 Anthony said he expressed his allegiance to al-Qaida, his desire to participate in a terror attack on July 4 in Cleveland, and his desire to kill military families. Pitts also talked about committing a future attack in Philadelphia, Anthony said. He was arrested at the end of that meeting. In Washington, White House spokeswoman Sarah Huckabee Sanders said that "President Trump commends the work of the DOJ and the FBI in helping stop this would-be attacker." This was not the first time someone from the Tri-State has been accused of planning a terror attack. Green Township resident Christopher Cornell is serving a 30-year sentence for plotting to attack the U.S. Capitol in 2015. Munir Abdulkader of West Chester is serving a 20-year sentence for plotting to behead a veteran and attack a police station with pipe bombs and guns. Authorities arrested Dayton, Ohio, resident Laith Waleed Alebbini last year at Cincinnati/Northern Kentucky International Airport when they said he was attempting to fly to Syria to join the Islamic State group. On Monday, police also arrested a Florence, Kentucky, man and charged him with terroristic threatening. 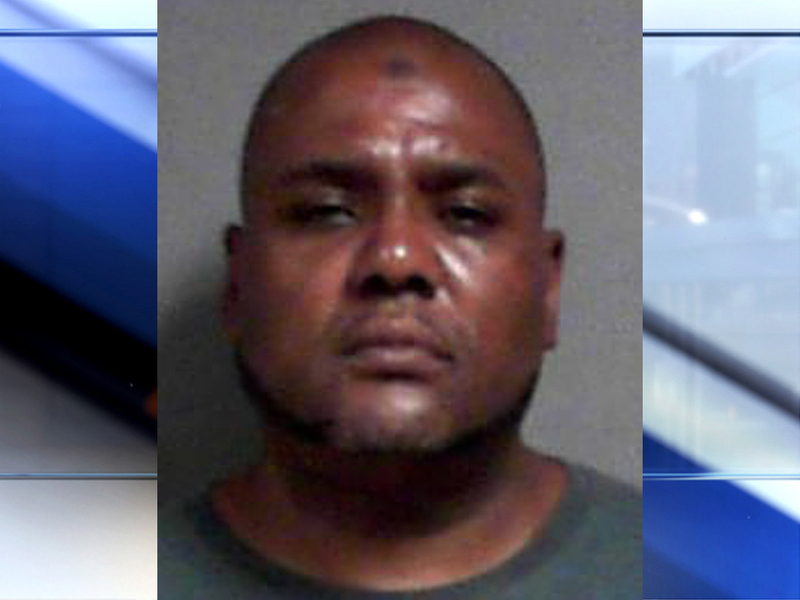 Police said Allan Summers planned to blow up government buildings in Hamilton County.